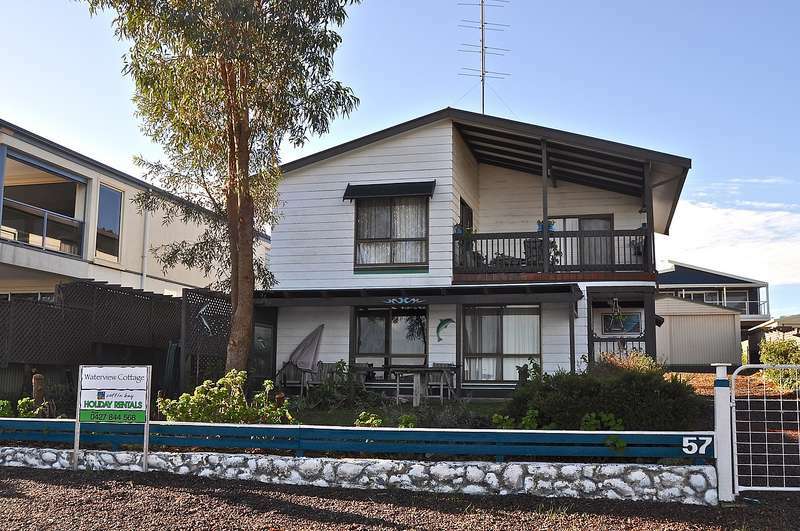 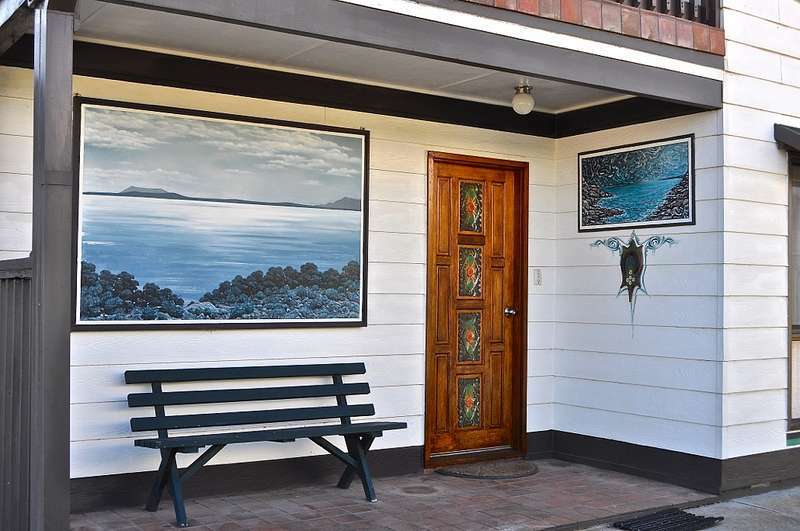 This 3 bedroom, 2 storied holiday home has all you need for that relaxing stay at Coffin Bay. 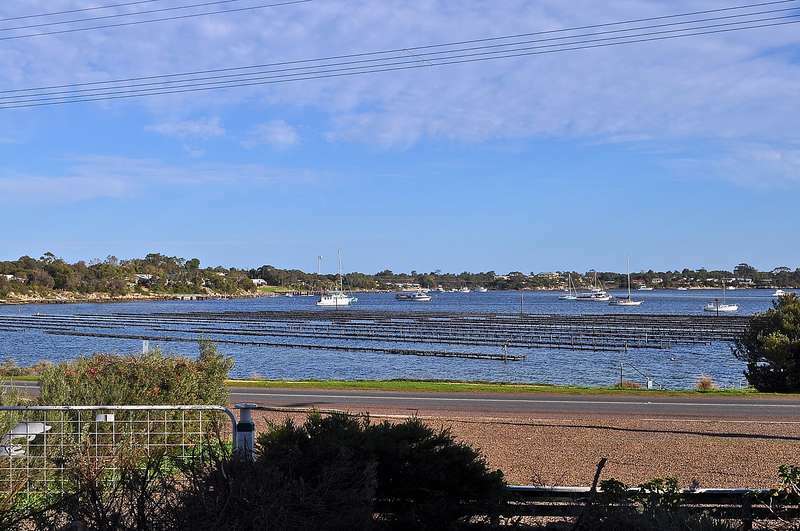 Waterview Cottage is close to the Oyster walk and within easy walking distance of the 1802 Oyster Bar + Bistro and all town facilities. 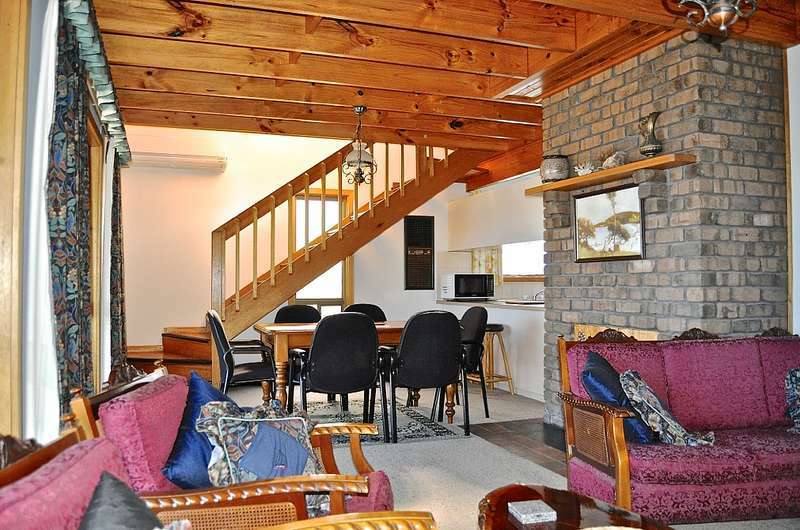 The downstairs level has a well equipped living and dining areas, and one bedroom with a duo bunk. 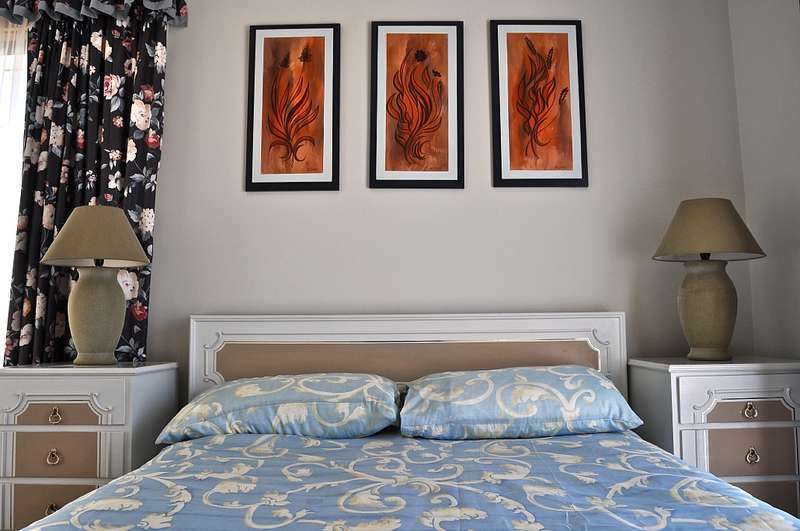 The upstairs level has bedrooms with queen size beds. 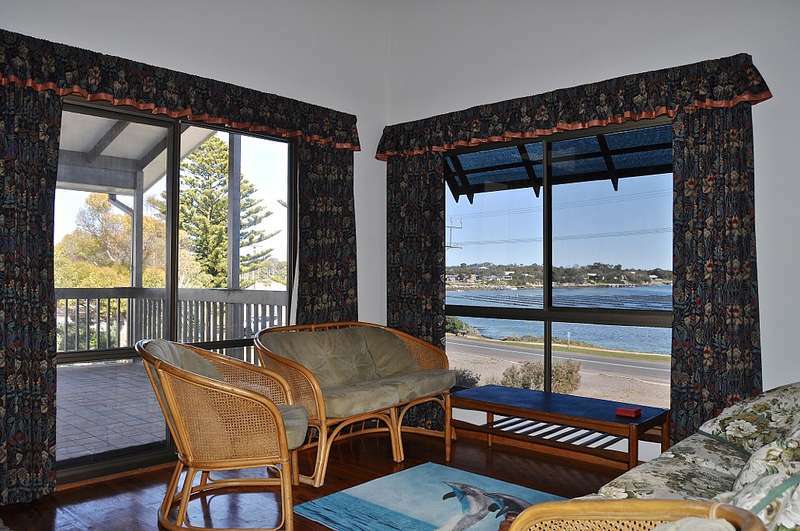 Bedroom one has access to the front deck with outdoor setting - a great place to relax and enjoy the sunsets. 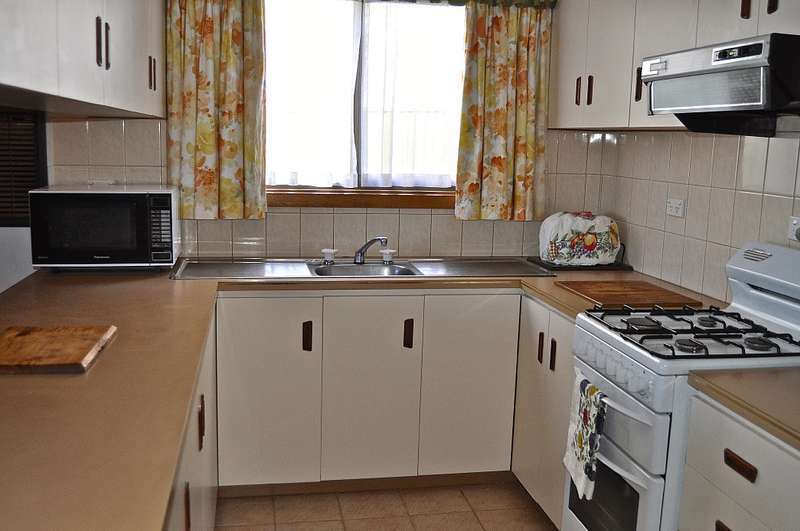 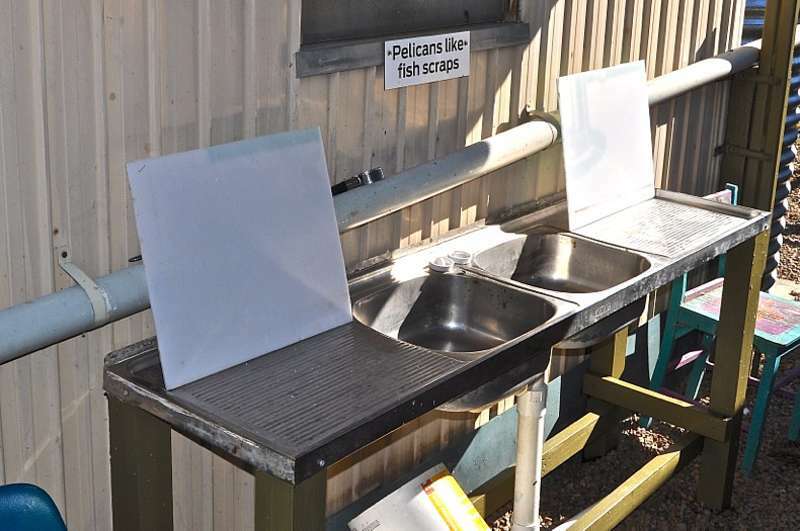 Fish cleaning and an additional cleaning make this a perfect property for fishing guests. 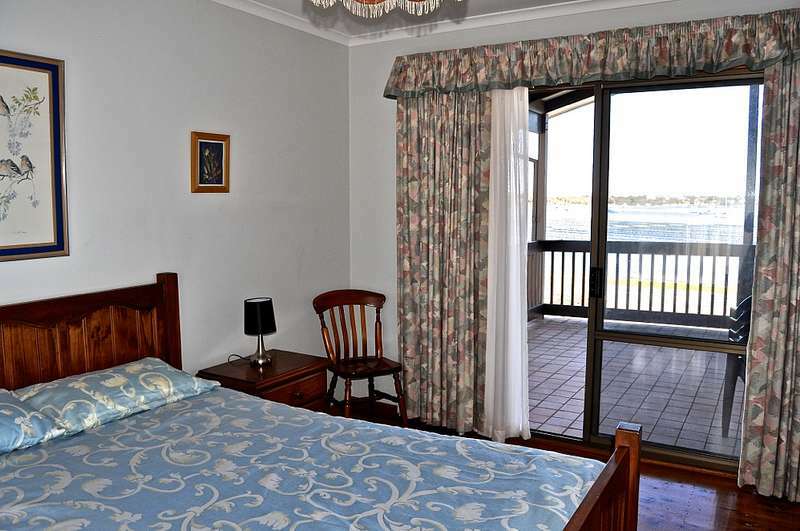 Waterfront has a portable cot and highchair available.